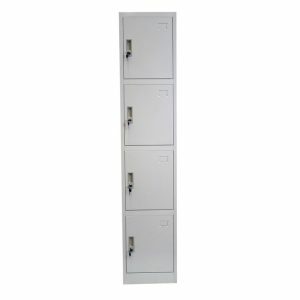 At Office Plus Furniture our steel office lockers are sturdy and sleek. 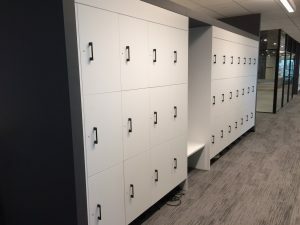 We offer a wide range of different sizes and colours to fit and match your office's fit-out. 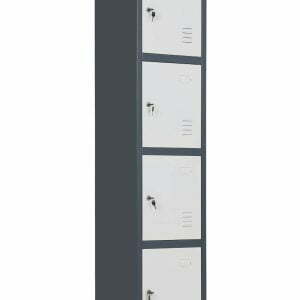 At Office Plus Furniture our steel office lockers are sturdy and sleek. 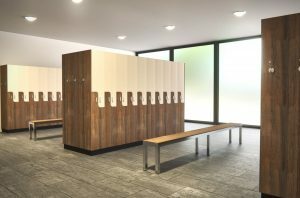 We offer a wide range of different sizes and colours to fit and match your office’s fit-out.